Conewood Manor has been established for 30 years and under new ownership since 2014. The outstanding management and staff team are providing excellent residential nursing care as evidenced by our latest CQC inspection report - see below. We are delighted to announce the opening of a new wing with 6 luxury bedrooms including one twin room suitable for couples. All the rooms are high specification with en-suite wet rooms, enhanced lighting and electric beds. Please do come and visit. 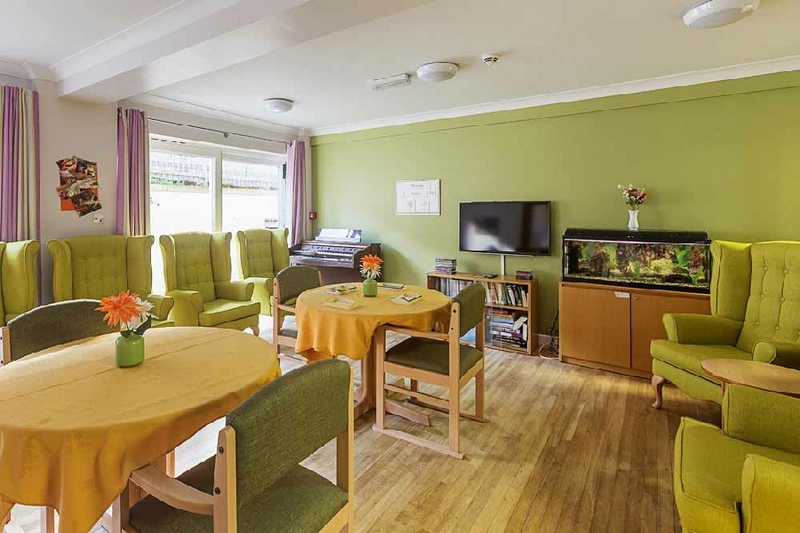 Conewood Manor ensures that residents have all their home comforts and receive outstanding care from the highly skilled nursing, caring and professional staff. Our extension and refurbishment programme is almost complete with 45 new or refurbished bedrooms refurbished introducing more en-suite bathrooms and increasing the size of some rooms. Our latest Care Quality Commission report is testament to achievements made in staffing, training and our policies and procedures. After an inspection on 8 March 2017 Conewood Manor was rated as GOOD in all five inspection areas.